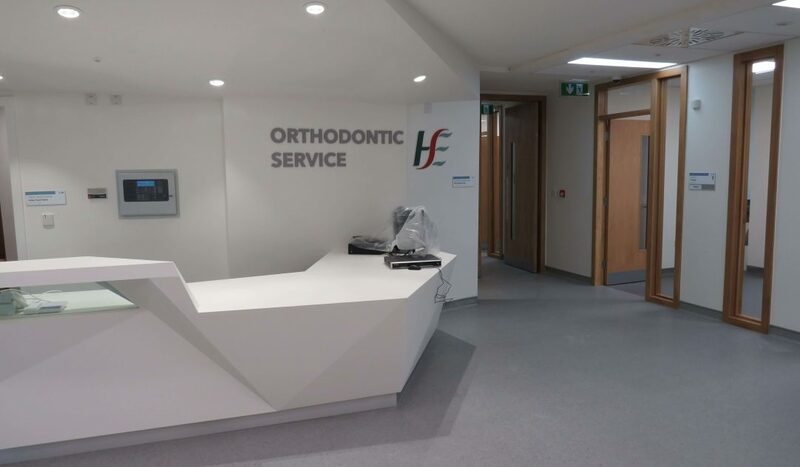 This project involved the fit-out of an existing shell and core building to form a highly serviced medical environment containing Orthodontic, Endocrinology and Dermatology Services. 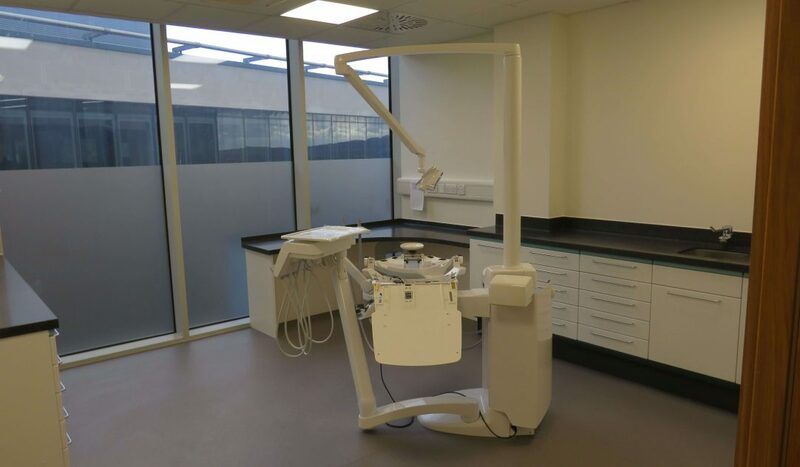 Complete mechanical and electrical fit-out, raised access floors, new fire rated stud partitions, suspended ceilings, specialist joinery, roof enclosure and general upgrades to existing building fabric. 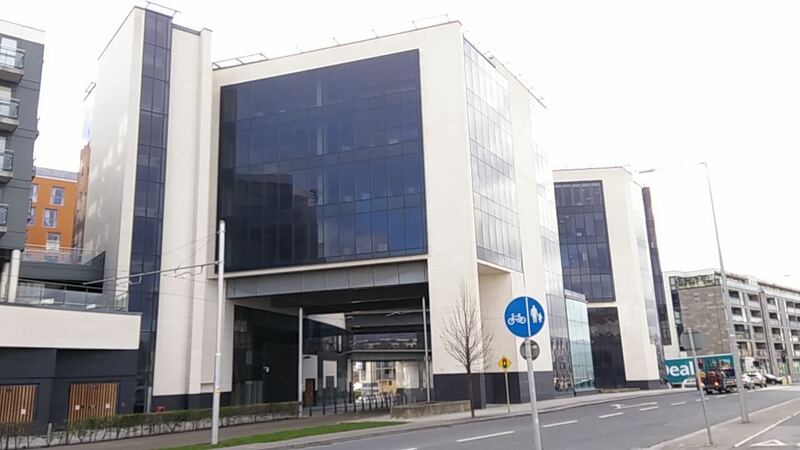 Specialist services for end user requirements were procured by the Client and facilitated through the building contract.